UPDATE! 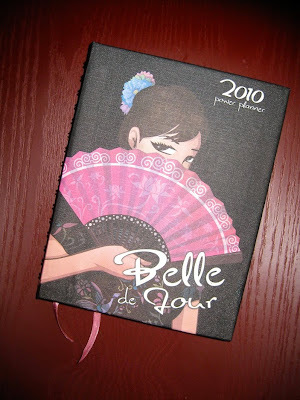 the people behind belle de jour and navi are sending us more planners! so you have more chances of winning! 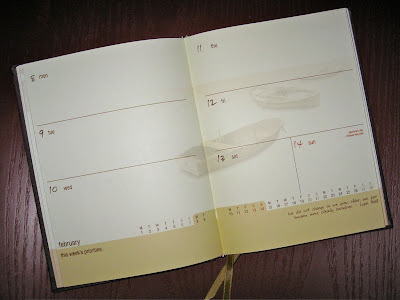 they're sending 10 more belle de jours and five more navis, woo-hoo! thank you, belle de jour and navi! win win win!!! we've never done this contest thingy before, so we'll make up our own rules. rule #1: if you win, you must be able to pick up your prize. or send someone with valid IDs (with instructions from the winner emailed to us). rule #2: in order to win, you must correctly answer the "question" below! 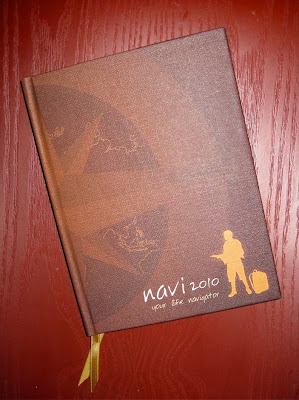 since navi is a travel-themed planner, our question is also travel-themed. Ooh, I like this contest! 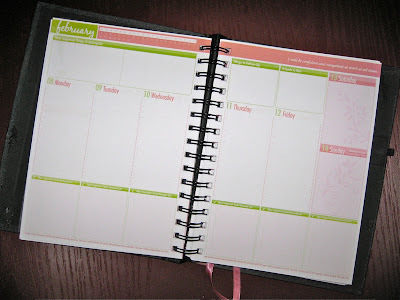 ladies, ladies (assuming you are ladies), we said to please EMAIL your answers, not post!